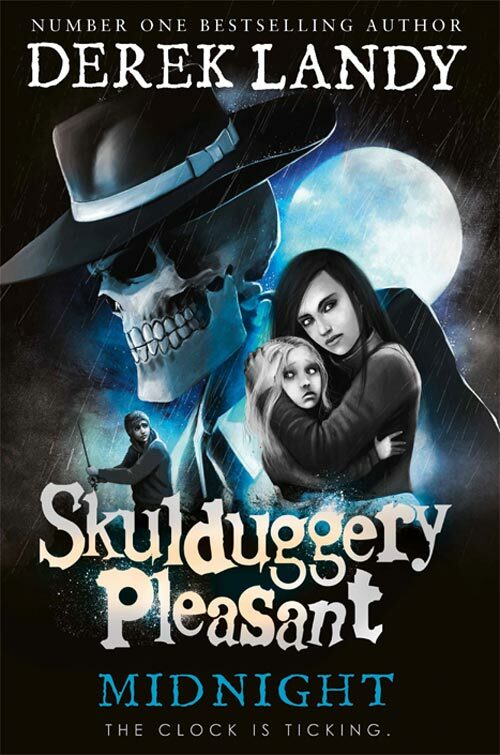 Skulduggery Pleasant: MIDNIGHT…. coming soon! Minions stand by. MIDNIGHT, the 11th book in the bestselling Skulduggery Pleasant series is out 31 May 2018.